Most parents are aware of the importance of good communication between themselves and their child’s teacher, and the parent-teacher conference is a prime example of when both parties are geared up for communication. But, especially as a parent, it's important to go into a conference prepared. Once your little one starts school, she'll spend nearly as many waking hours with her teachers and peers as she will at home. Parent-teacher conferences are an opportunity to team up with teachers to help make your child's school year successful and memorable. Here are a few things to think about before your conversation with your child's teacher. "What should my child learn this year?" 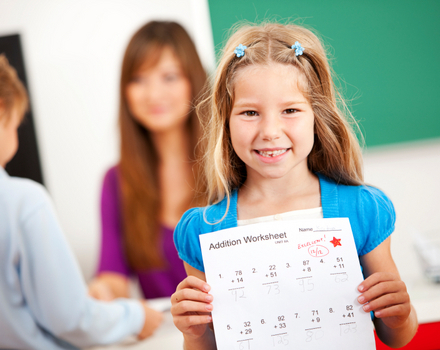 Ask the teacher what skills and knowledge your child will be expected to master by the end of the school year. Staying tuned in to what concepts and projects are coming up will help you make sure your child is on track and allow you to ask specific questions that get her talking about what she’s learning in school. "What are my child's strengths and weaknesses?" National Board-certified teacher Angie Parmentier suggests that parents push for detailed answers, like, "He has trouble with number sense and I notice that he still has to use fingers for simple addition," instead of just, "Math is a weakness." 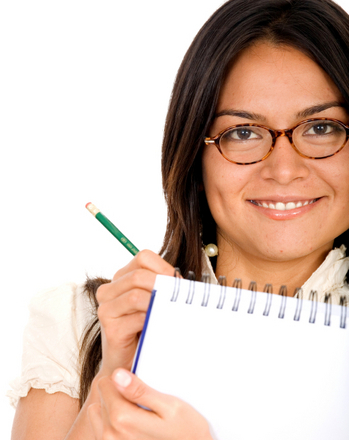 This specific information will let you know exactly what skills to work on at home. "How is my child's class behavior?" 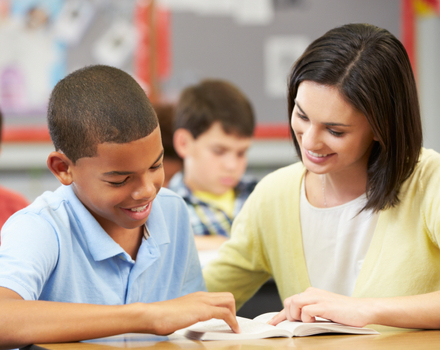 Questions like, “Is my child comfortable giving input during class?” and “Does she work well with others?” will give you insight to what your child’s classroom experience is like. She might talk your ear off at home, but be afraid to speak up in class. You can use the teacher’s response as guidance for which areas need support and encouragement. "What type of learner is my child?" Not all children can do their best by just listening to the teacher lecture. 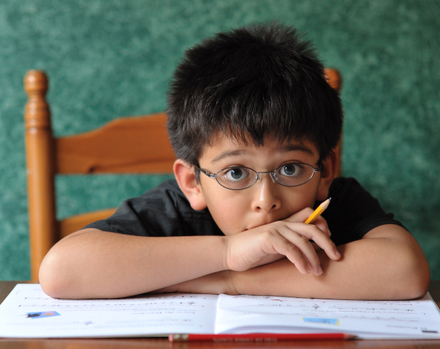 Is your child a visual, auditory, or kinesthetic learner? Ask the teacher how he accommodates different learning styles. Does your child learn best when she's up and moving? Find ways to incorporate these techniques at home. "How much time should she spend on homework?" 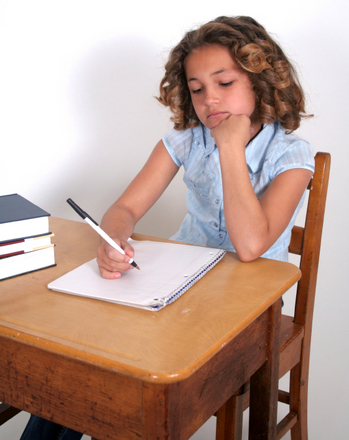 Is your child spending an appropriate amount of time on homework? If the homework is too difficult, work on a plan with the teacher, such as tutoring, to help your child meet the challenge. If the homework is too easy, you can seek out advanced programs during or after school to cultivate that strength and prevent boredom. "How do you evaluate your students?" "Is work graded on completion or accuracy?" "Do you grade class participation?" Answers will vary widely depending on the teacher's preference and give you an idea of what's important to that particular teacher. You may not agree, but understanding these expectations will help you gauge where your child needs to focus her efforts to meet them. "Is my child working up to her ability?" Many parents watch their kids working hard at home, only to find out they struggle at school. 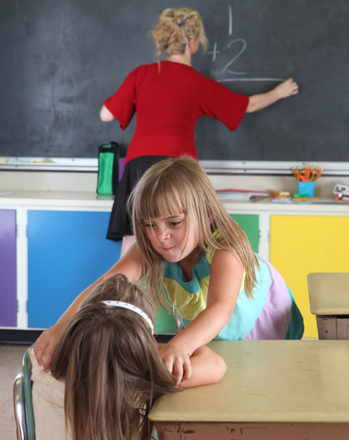 Find out if the classroom environment suits your child and allows her to do her best. If not, see what can be done. To get the discussion going, bring in examples of her after-school activities to the conference to compare them with her classwork portfolio. 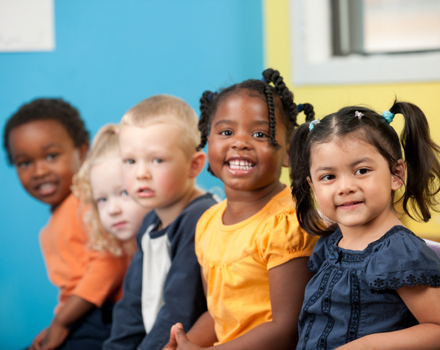 Does your child get along well with her peers? Is she being bullied? If your child is feeling socially uncomfortable at school, she won't be able to shine academically. You and the teacher can devise a plan to help your child feel more at ease in social interactions. After you learn what skills your child needs to work on, follow up by asking how you can help your child at home. For example, how can you strengthen her reading fluency? Or, what math fact games are good for at-home review? 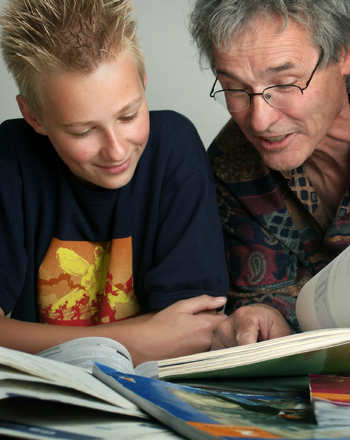 Unlike your child’s teacher, you may be able to give your child the extra one-on-one attention she needs to catch up. Regardless of what was discussed during the conference, try to end on a positive note. You may not always agree with your kid's teacher, but working together to solve issues should unite you both with a common interest. Remember, you both have the same goal: to make this a successful school year for your child! Want to learn more? See what teachers want parents to do to help support their children's education.